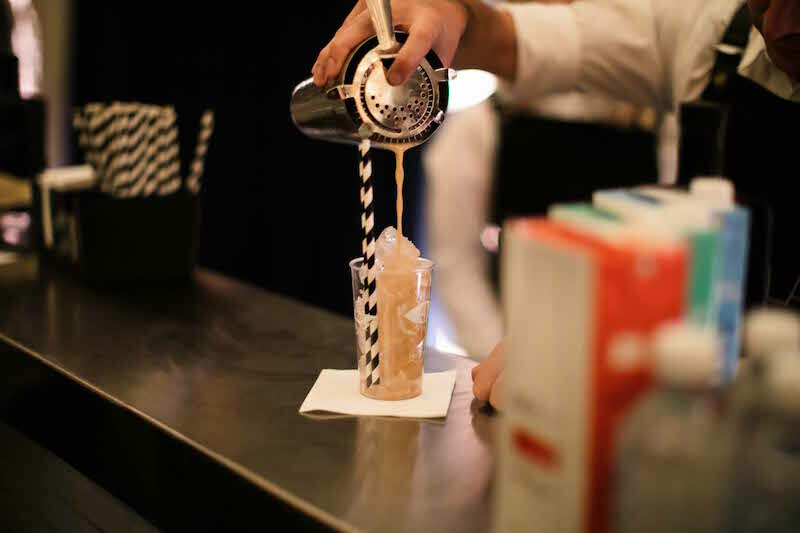 After shaking and stirring up a storm in 2017, The Mr Black Espresso Martini Festival returns to Sydney. Something dark and mysterious is returning to Sydney. Coffee and cocktail lovers unite! The Mr Black Festival of the Espresso Martini arrives in May. 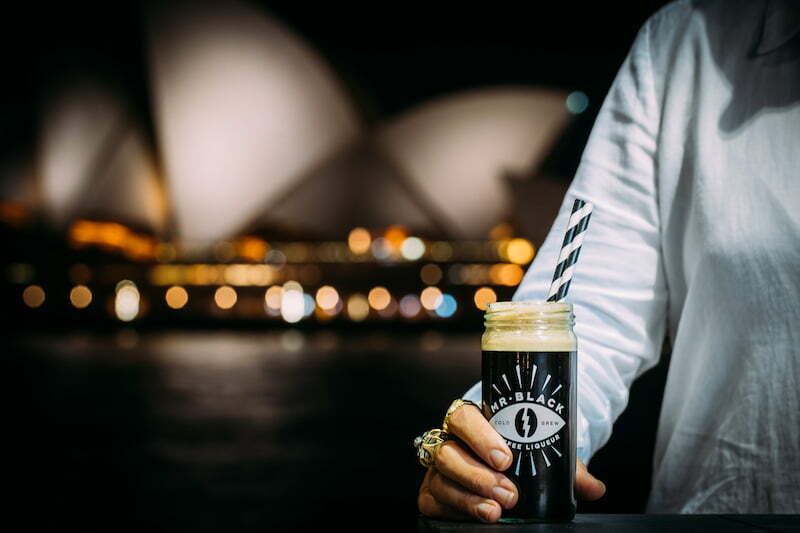 Following the success of the festival’s debut in Sydney last year, Mr Black is ready to celebrate our universal love of coffee and cocktails. From Friday 25th to 26th May, some of the nations best roasters and bars will be on hand to brew speciality concoctions. The perfect pick me up for your weekend. After a sell out event in 2017, Mr Black founders Tom Baker and Philip Moore are ready to unleash their liqueur onto the streets of Australia’s biggest city again in 2018. Established in 2012, Mr Black has become one the nation’s trendiest brews. Setting out to make the best coffee liqueur in the world, distillers, Baker and Moore, are using the festival to unite festival goers and their love for everything bitter. The Mr Black Festival will test your coffee connoisseur knowledge at a raft of martini and cold brew demonstrations. With free tastings aplenty, you will be bouncing off The Rocks at the Overseas Passenger Terminal. At last years event, Sydney foodies indulged in a range of delicious eats from the likes of Loving Earth Chocolate, Young Henrys and Byron Bay Cookie Co. Although this year’s food line up is yet to be announced, we can only hope for some of the same deliciousness. Tickets are yet to be released, but we suggest keeping your eyes peeled as this will no doubt be a sell out event!